Schleg Valley Construction is a full service contracting company available to take on all of your sewer repair and replacement needs. Once you find yourself in need of a quality, dependable septic repair & replacement company in Oak Harbor, you can always depend on our trained professionals. Not only are we fully equipped to take on any and all of the necessary repairs or a full septic replacement that you need, but we are also completely licensed, bonded, and insured. What this does is give you complete and total peace of mind that you have selected the right septic tank repair and replacement company in the area. We have been working with our customers to install and repair sewer lines and septic systems in and around the Oak Harbor area for many years. We are fully equipped with all of the latest technology and have all of the training necessary to do full sewer repair and drain field replacement. As a homeowner you can be facing some tough decisions when it comes to investing in repairs or replacement for your septic tank system. 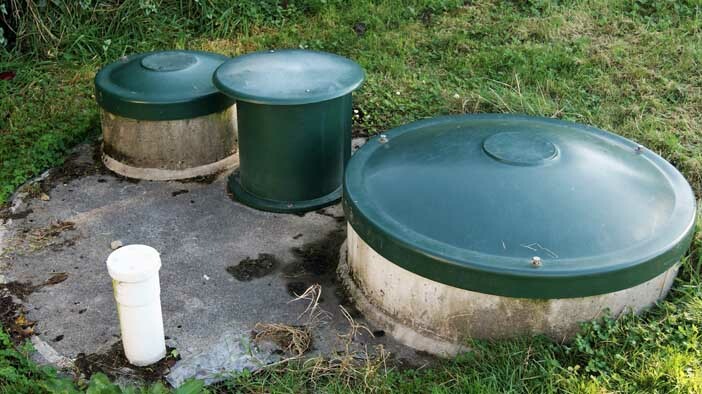 You are never expected to have all of the knowledge regarding septic tank systems, the inner workings, and what it takes to replace them. However, our team of professionals can be there to give you all of the insight and advice that you need to make the best possible decisions for your home, your family, and your budget. If you feel as though you need a professional opinion as to whether or not you should repair or replace, we can be there to offer you a detailed estimate explaining the work that we feel should be done. We look forward to becoming your number one choice in a septic company for years to come. Whenever you need a septic repair & replacement company in Oak Harbor, you can contact Schleg Valley Construction by calling (425)312-6750 for info!